The Club is a social gathering which takes place once a week where people can drop in to chat, access information and support, meet other people as well as to exchange ideas and experiences. 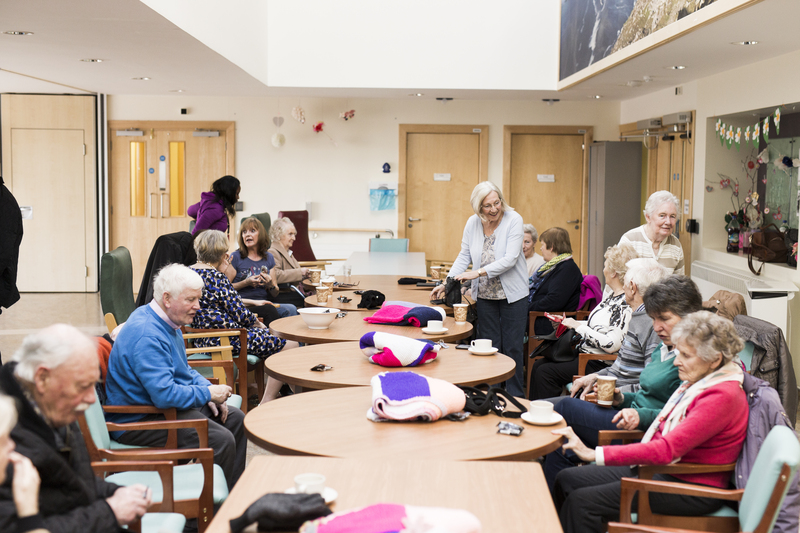 The Clubs also plan activities and organise outings and provide an informal, flexible and fun opportunity for people with dementia and their carer or family member to meet others in a supported environment. Dedicated members of our staff and volunteers support each club meeting and facilitate the needs of the group. We currently have many Social Clubs around the country. Click the link below to find your nearest Social Club. Dundrum Methodist Church, Ballinteer Rd., Dublin 16 . Mondays from 2- 4pm, once a month on the 2nd Monday of each month. Newbridge Parish Centre, Station Rd., Piercetown, Newbridge, Co. Kildare. 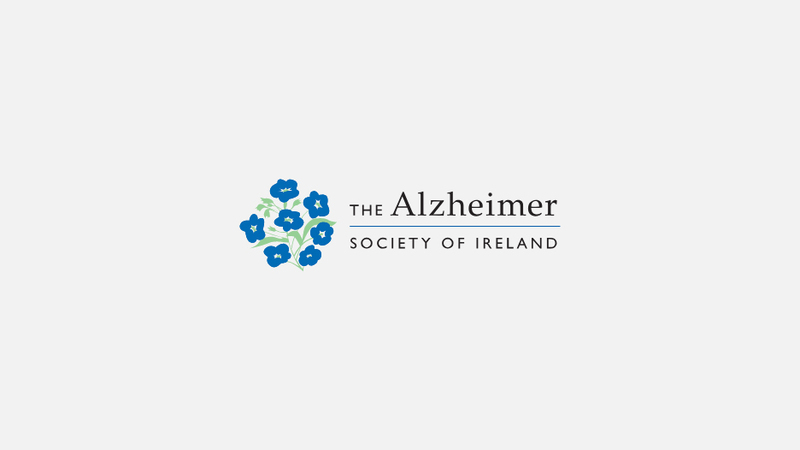 Phone: 0861450663 / Contact Address : Day Care Manager, Dunmurray Springs Daycare, Kildare. One Saturday a month from 2pm - 4pm. Laois Social Club on Tour, held at different locations across County Laois. Contact Ann Munnelly for exact location. Meets on the 2nd and 4th Thursday of every month at 2:30 pm and 4:30 pm. Please contact Ann Munnelly for next date and location. Click on View Full Info.